Chance is an important theme in art and photography. 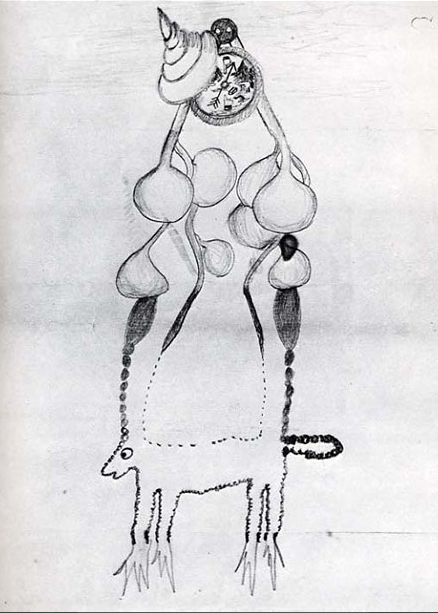 The first systematic investigations of chance were begun by the Dadaists and Surrealists in the 1920s. 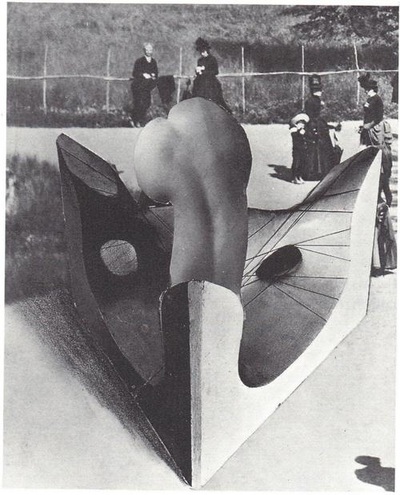 Marcel Duchamp and Jean (Hans) Arp created works of art according to the laws of chance. 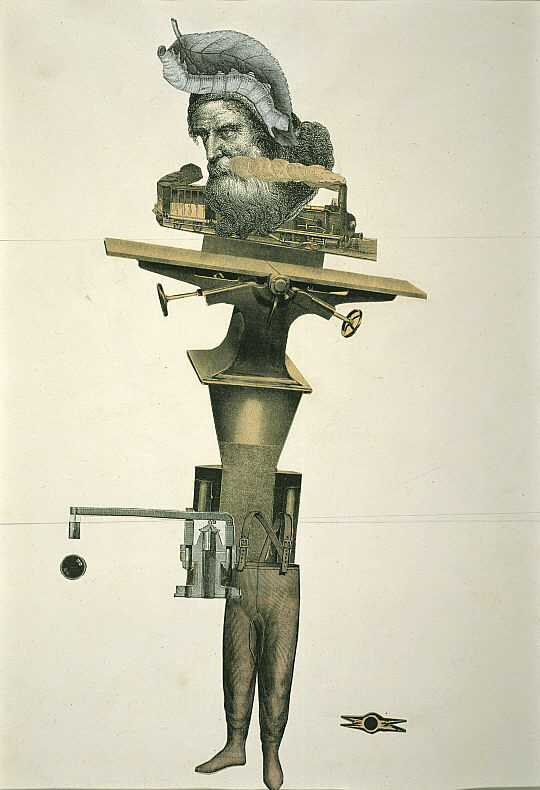 The Surrealists, taking their cue from Dada, embraced chance as a new principle. I am trying to make my photography automatic, to use my camera as I would a typewriter. 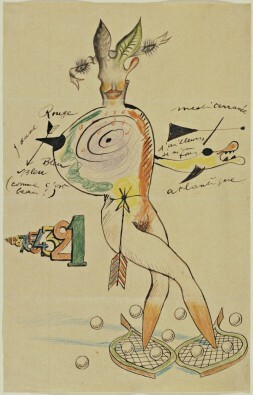 Influenced by the theories of Sigmund Freud and his experiences of soldiers suffering from mental illness during the First World War, Breton conceived of artists (poets first and then visual artists) as discoverers of a hidden reality, a sur-reality, beyond the superficial facts of existence. By embracing chance through 'psychic automatism' he proposed to reconfigure our relationship to the world and ourselves. 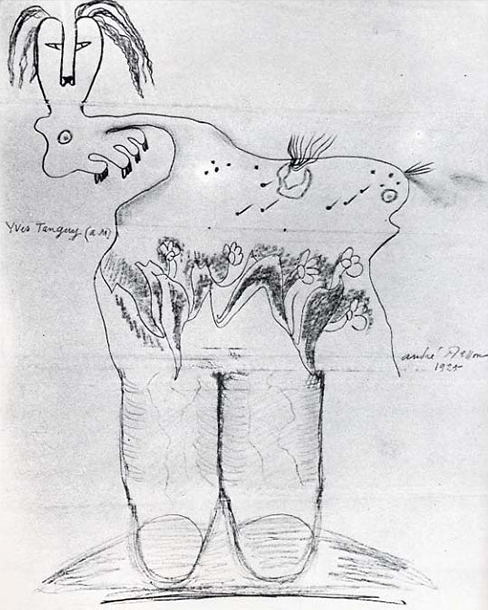 For the Surrealists, chance provided a series of creative strategies that offered to liberate the unconscious and create "convulsive beauty". The real importance of automatism lay in the fact that it led to a different relation between the artist and the creative act [...] the surrealists conceived themselves as explorers and researchers rather than 'artist' in the traditional sense and it was discovery rather than invention that became crucial for them. This kind of utopian energy and revolutionary fervour can seem hopelessly naive to us now. But imagine a world recovering from the death and destruction of the 'great' war, a time of fantastic new discoveries in science and industry that would alter mankind's relationship to time and space - the motor car, air travel, the wireless, the theory of relativity - not to mention photography, still in its relative infancy as an art form. 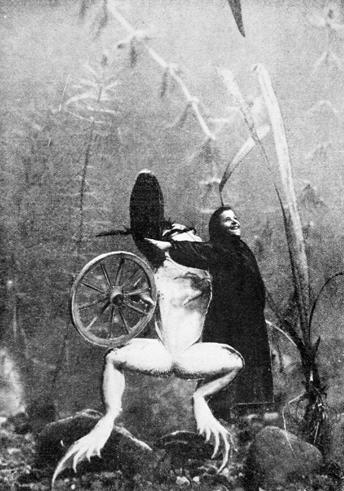 Western culture prior to 1914 had prized logic and the rational and yet this had led to the horror of trench warfare. Automatism was therefore an antidote to logic - a deliberate attempt to seek a new kind of sense, one based on chance associations. 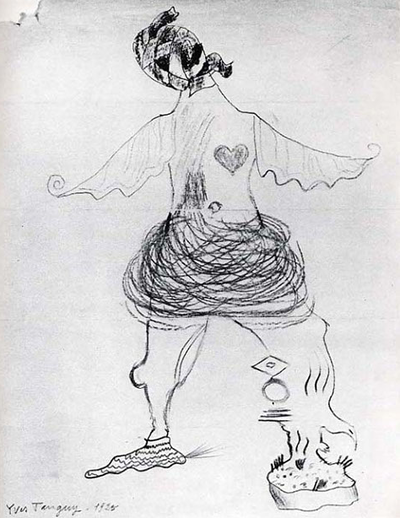 Games, secret and illicit, were programmatic for the surrealists; the group adopted the innocuous Victorian entertainment cadavre exquis (exquisite cadaver) to their own exponentially mischievous ends. 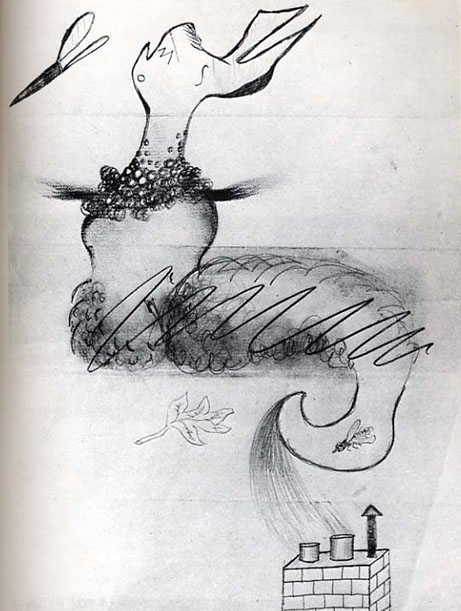 The Surrealists loved games of chance, especially if these also involved word play or manipulating images. But they also structured their games carefully. They were interested in serious play. 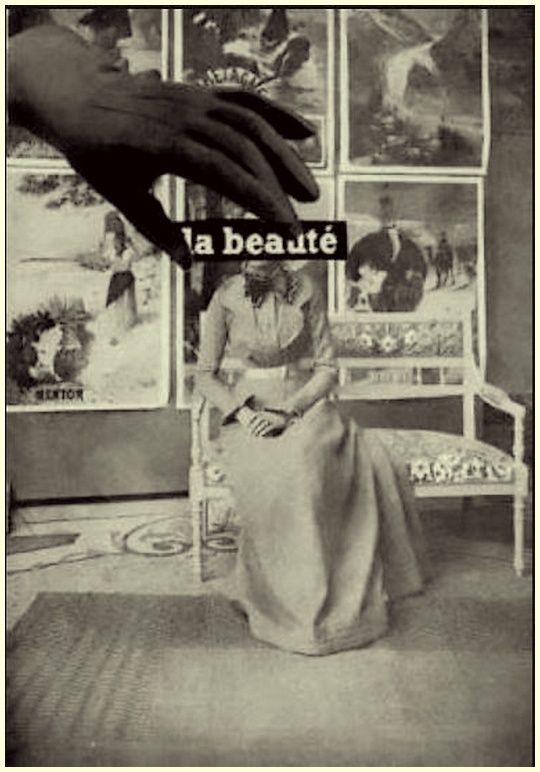 In order to encourage students to think about how they could embrace chance in their photography practice I like to play the Surrealists' favourite image game which they called 'The Exquisite Corpse'. Three (or more) of you sit down around a table. Each one of you, hiding from the others, draws on a sheet the upper part of a body, or the attributes able to take its place. Pass on to your neighbour on the left this sheet, folded so as to conceal the drawing, but for three or four of its lines passing beyond the fold. Meanwhile, you get from your neighbour on the right another sheet prepared in the same way (previously folded perpendicular to the axis of the body to be realised)...In the event that colors are used, it is a requirement to pass, along with the sheet, the colors, limited to the number of those used. Students play the Exquisite Corpse, experimenting with drawing, text and collage. 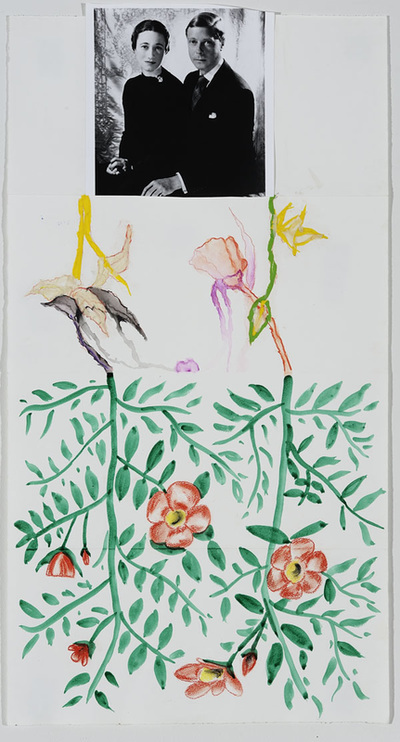 They explore chance and collaboration as key strategies, reflecting on the way this challenges the conventional notion of the individual artist working alone. 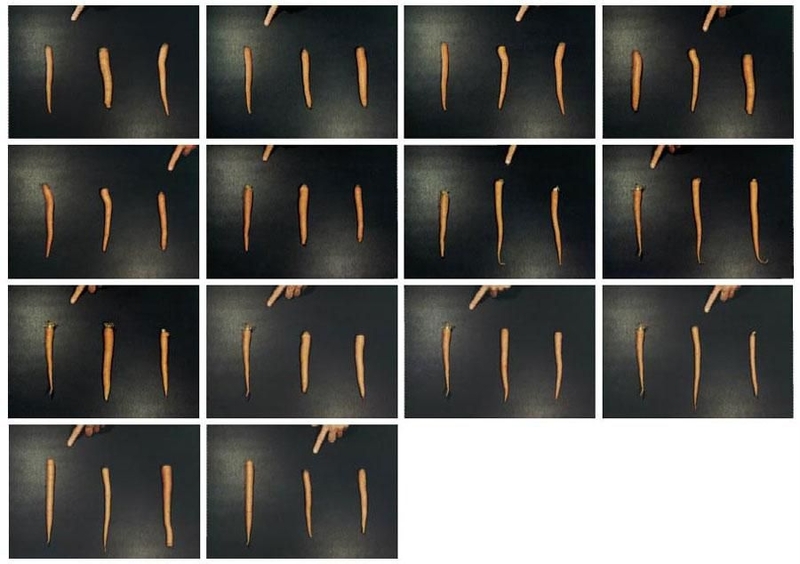 Students are then challenged to invent a photographic version of the game, creating a set of rules that require players to create photographic images collaboratively and according to chance processes. This could involve any number of processes including photomontage, multiple exposures, mixed media, camera swapping and sequential exposures etc. '3 Standard Stoppages' by Marcel Duchamp is an exploration of the role that chance can play in the creation of a new kind of art. Duchamp rejected painting in order to experiment with new forms. He chose existing objects, calling them Readymades, and displayed them in art contexts, thus changing their meaning. 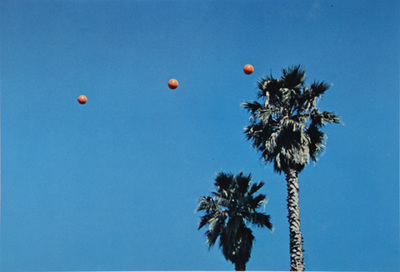 His use of chance processes was another way to question the conventional methods of making works of art. 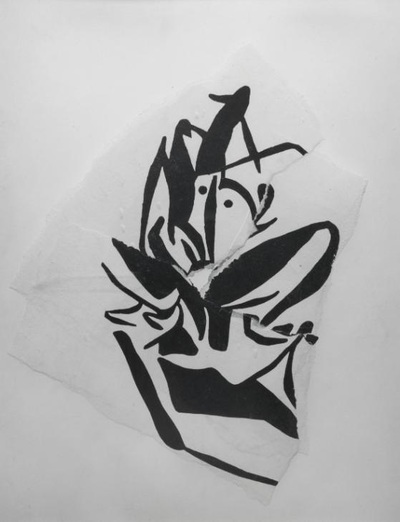 Duchamp dropped three metre–long pieces of thread onto a canvas, then cut wood the shape of their silhouettes to suggest the idea of indeterminacy. Even standard length pieces of thread, he suggests, when allowed can re-arrange themselves into different shapes thus bringing into question the notion of standardisation. This idea may relate to the theory of Pataphysics invented by the French writer Alfred Jarry to describe the 'science of imaginary solutions', and explicitly designed to 'examine the laws governing exceptions, and … explain the universe parallel to this one'. 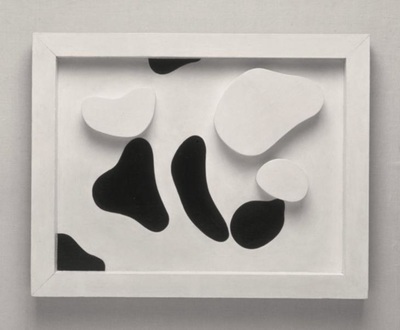 Jean (Hans) Arp, like Duchamp, was associated with both the Dadaist and Surrealists. Arp felt that modern society had become over-dependent on reason. 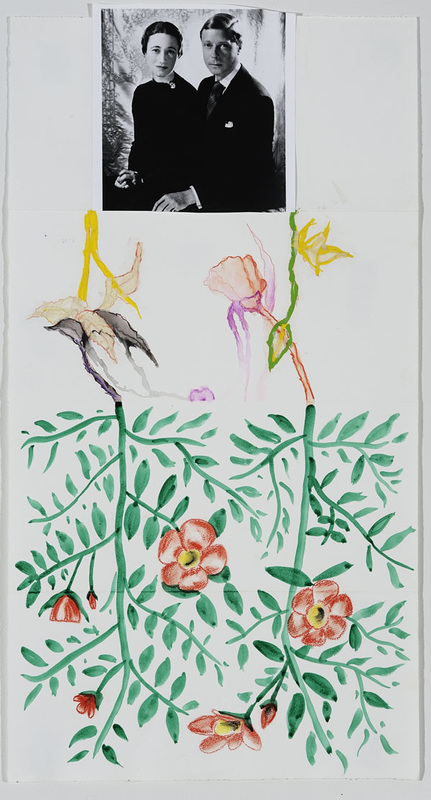 He hoped to redress the balance by developing an art that consciously evoked the forms and laws of nature without copying them. He experimented with several strategies to deliberately incorporate chance into his working methods. For example, he tore up pieces of painted paper and dropped them randomly onto another surface, glueing them into position wherever they fell. He ordered wooden shapes to be cut by a craftsman but gave ambiguous instructions allowing the carpenter an element of choice in his interpretation. 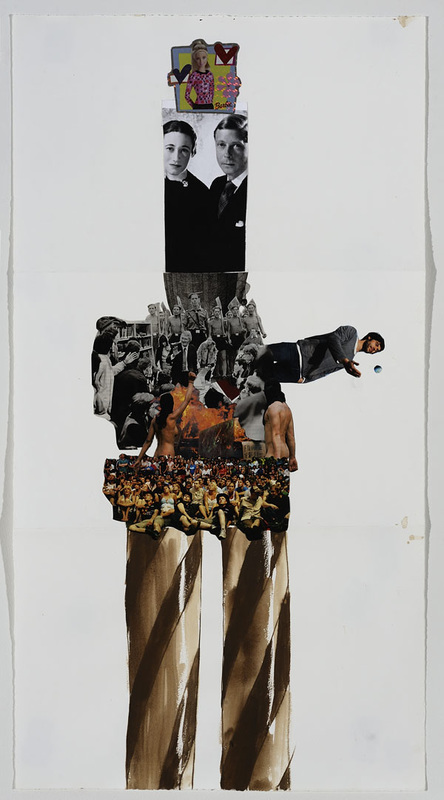 He also tore up images he had made several decades previously to create new works. 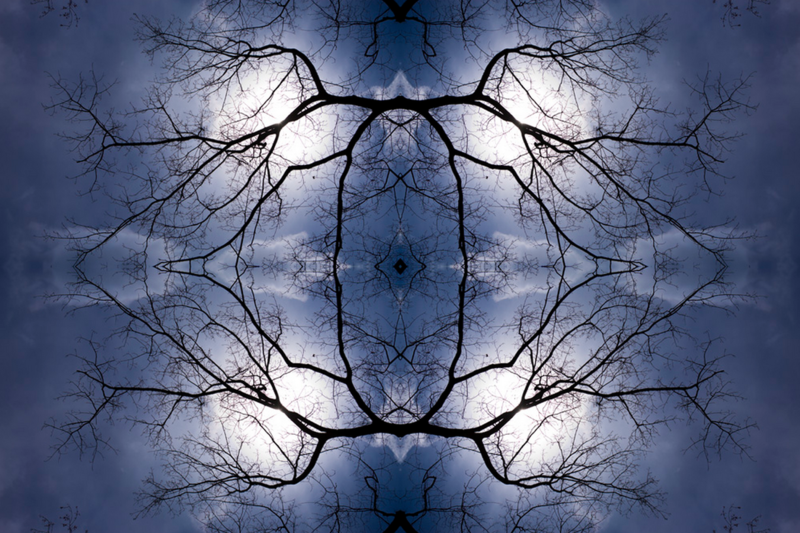 Create a series of photographs which attempt to explain the unexplainable. Perhaps imagine a parallel universe to the one you usually inhabit. How do things work there? What is the purpose of photography in this parallel existence? Create photographs in which one element in the process of creation is left entirely to chance. For example, make a list of the steps you might usually take to create a photographic image: 1. Take camera 2. Choose a subject 3. Point camera at subject 4. Press shutter 5. Review image etc. What happens when you disrupt this process and allow chance a role? Select a number of printed photographs you have taken some time ago. Tear them up randomly. Re-arrange, either together or separately to create new images. You could drop them on a new surface and affix where they land and/or take a more deliberate approach. Delegate the creation of a series of photographs to a classmate or friend. Describe what you want them to do but allow them plenty of choice in their interpretation. Claim their pictures as your own. Choose one of your own photographs. On a piece of paper, exactly the same size and shape as the printed image, write a very detailed description of the photograph - its subject, style, composition etc. Try to describe it exactly and in minute detail. When you have finished discard the original photograph, deleting it everywhere it appears or exists so that only the written version of the image remains. In the early decades of the twentieth century, the issue of perceiving significance in accidental images became important in the field of psychology as well [...] While Rorschach was developing and promoting his theory, an interest in accidental images was also emerging in the arts. 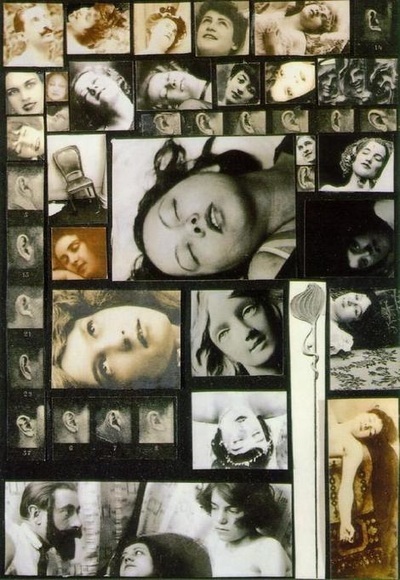 In 1920, the Surrealist Francis Picabia published in his review 391 an inkblot entitled The Blessed Virgin; in late 1921 or early 1922, the artist Man Ray produced his first Rayograph of scattered and seemingly random objects; and in 1922, Stieglitz made the first of his many cloud photographs. 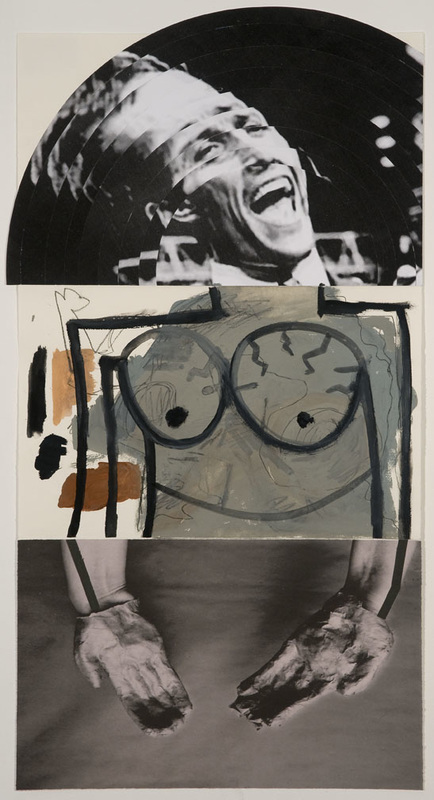 Steeped in an intellectual culture pervaded by psychoanalytical thinking, these artists began producing pictures strewn or blotted with random stuff. 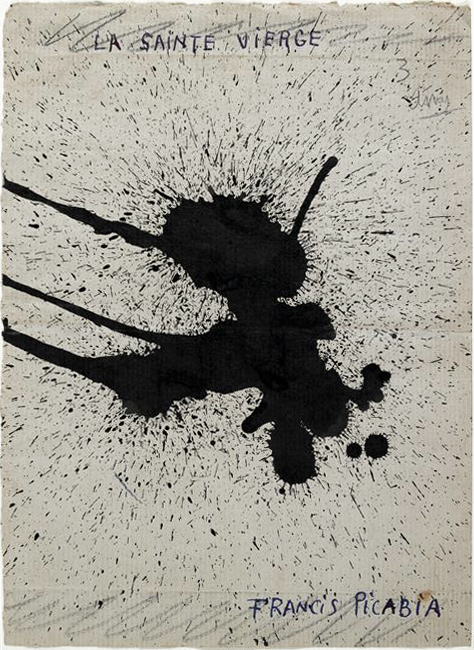 The Rorschach test is a psychological test in which subjects’ perceptions of inkblots are recorded and then analysed. Some psychologists use this test to examine a person’s personality characteristics and emotional functioning. It has been employed to detect underlying thought disorder, especially in cases where patients are reluctant to describe their thinking processes openly. The test is named after its creator, Swiss psychologist Hermann Rorschach. 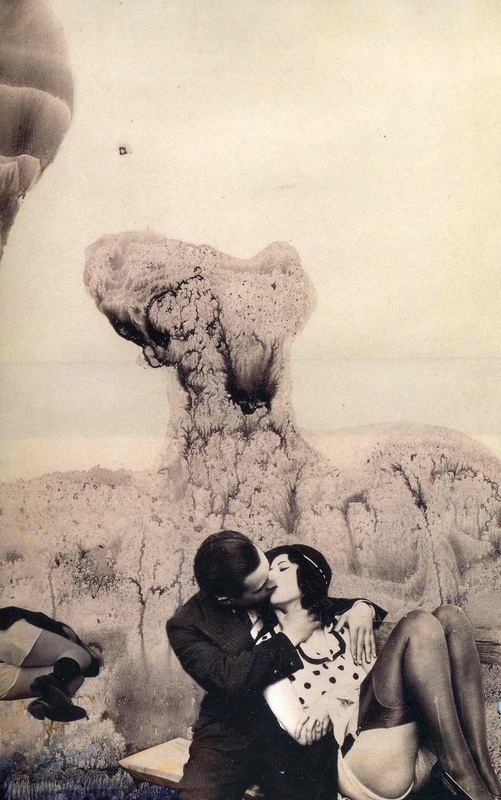 The test has entered the popular imagination and has been published and used in various forms. This music video for the single 'Crazy' by Gnarls Barkley is a famous example of how the process for creating Rorschach-like ink blots can become a motion graphic. Explore subjects (like clouds or walls) that lend themselves to abstract photographs. Inspired by Stieglitz' notion of 'Equivalents', create a series of abstract photographs that correspond to your states of mind. Consider titling the individual images appropriately. 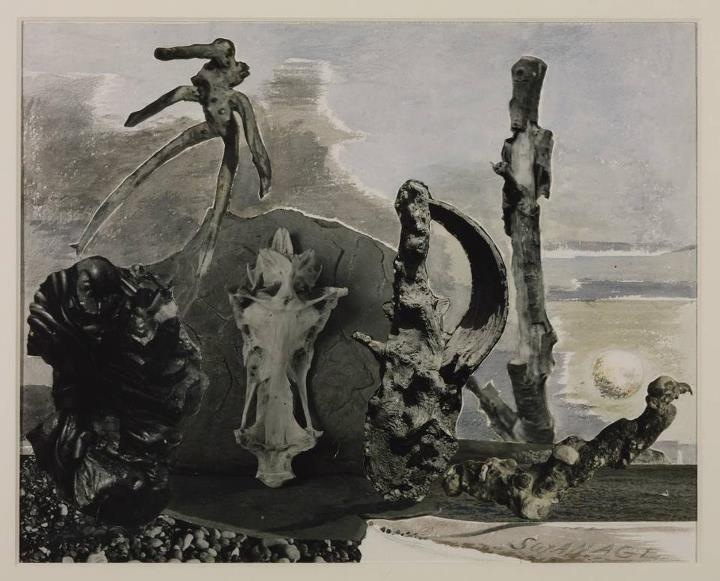 Read Minor White's 1963 essay on the concept of 'Equivalence' in photography. "The power of the equivalent, so far as the expressive-creative photographer is concerned, lies in the fact that he can convey and evoke feelings about things and situations and events which for some reason or other are not or can not be photographed. The secret, the catch and the power lies in being able to use the forms and shapes of objects in front of the camera for their expressive-evocative qualities." 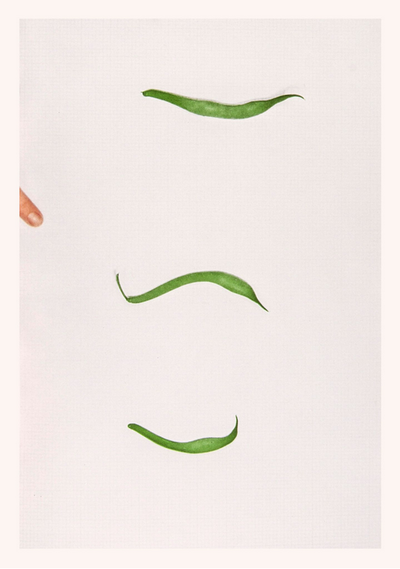 How might you use this idea to create a series of images which function as 'Equivalents'? For example, how might you photograph silence, or the idea of coincidence, without simply creating a literal interpretation of them? 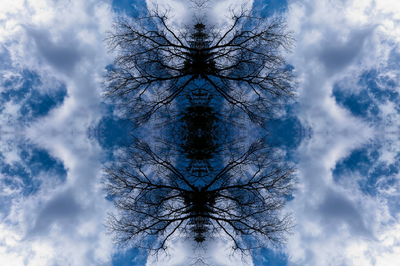 How might you respond to the Rorschach test in a series of photographs? 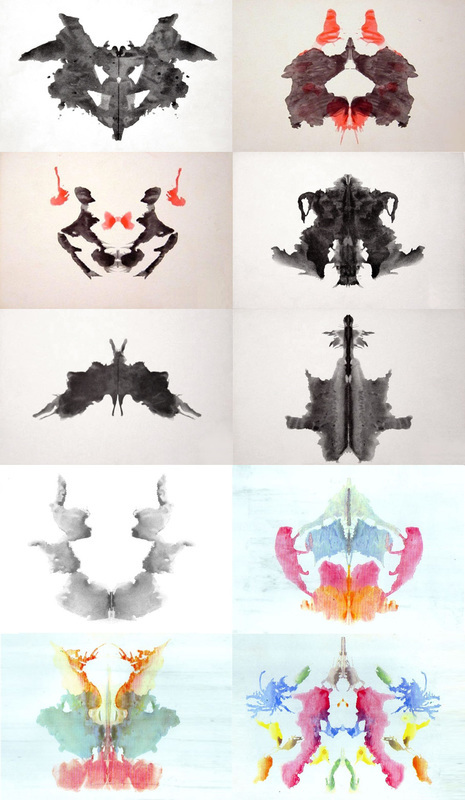 How might you employ darkroom and digital techniques to create images which share the same properties as Rorschach ink blots? John Baldessari is often referred to as the father of conceptual art. Central to his practice is language, both verbal and pictorial. 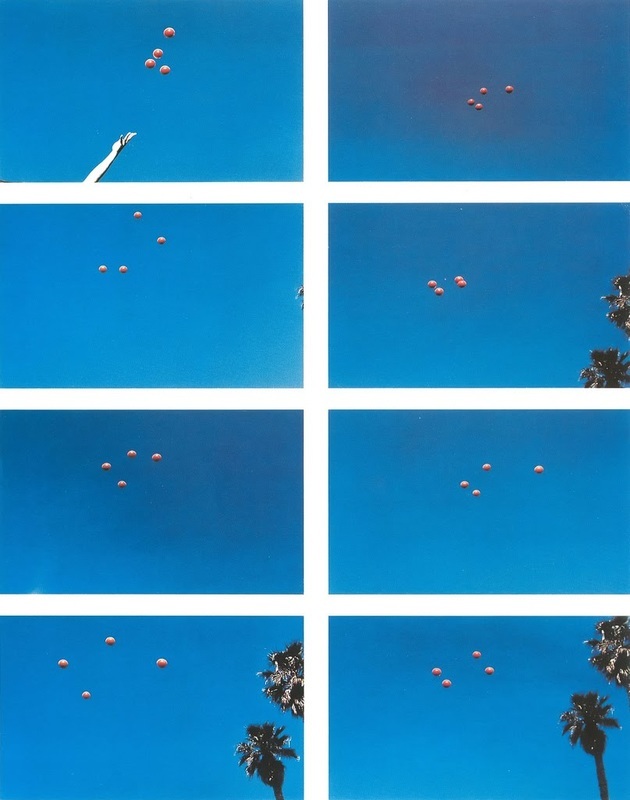 In his photo-based work of the early 1970s, he embraced chance, accident, and game-playing, as in the series Choosing (A Game for Two Players): Carrots (1971) (also featuring versions with green beans and rhubarb). He would ask a participant to select three individual vegetables from a selection of the same type (e.g. carrots). S/he would then select one by pointing to it, a photograph documenting the choice. The other vegetables would then be discarded and replaced by two more. The selection process would begin again and further photographs would be taken to record the choosing. The work was finished when the vegetables ran out. 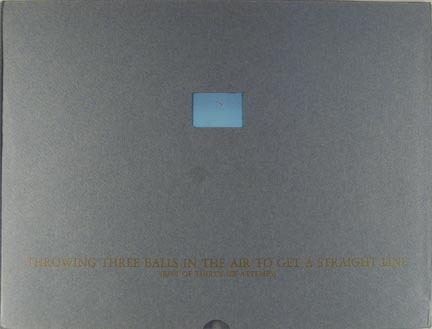 In the piece Cigar Smoke to Match Clouds That are the Same (By Sight - Side View), 1972-73 and other works of the period like the artist's book Throwing Three Balls in the Air to Get a Straight Line (Best of Thirty-Six Attempts) the artist is playing with the ideas of repetition and failure (an essential feature of games). 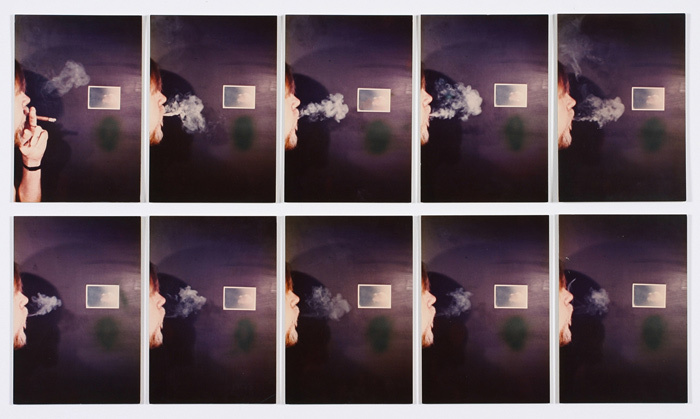 He makes ten attempts to create a puff of smoke from his cigar that exactly matches the shape of a cloud in a photograph stuck to the studio wall. Students may wish to explore the many ways in which artists and photographers use titles to challenge, confuse and intrigue viewers. 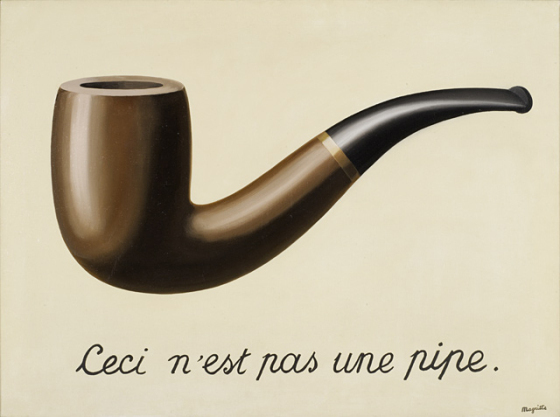 For example, Magritte's famous painting of a pipe has two titles, one written on the canvas 'This is not a pipe' (in French) and an additional title drawing attention to the game untrustworthiness of pictures The Treason of Images. 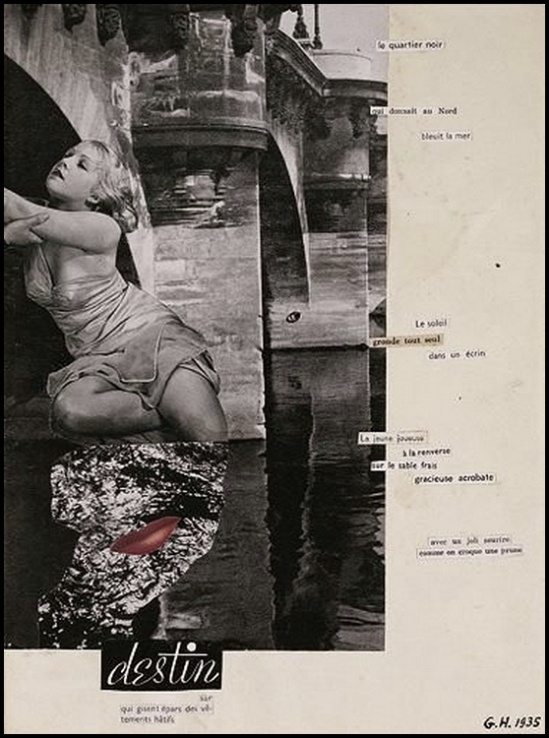 Students explore the relationship between words and images, either the titling of individual pictures or whole collections, so that the viewer is required to puzzle over the connection between the visual and textual information. Students may wish to investigate the theory of semiotics and notions of the connotative and denotative meanings in photographic images. Chance and indeterminacy are important ideas in the aleatory music of John Cage. He employed a range of devices including the I Ching so that he was not totally in control of the resulting music. Challenge students to create their own system for creating aleatory photographs. George Brecht's 1957 essay on Chance Imagery details a variety of techniques used by artists to introduce indeterminacy into their work including coins, dice, numbered wheels, cards, bowl drawing, automatism and random numbers. 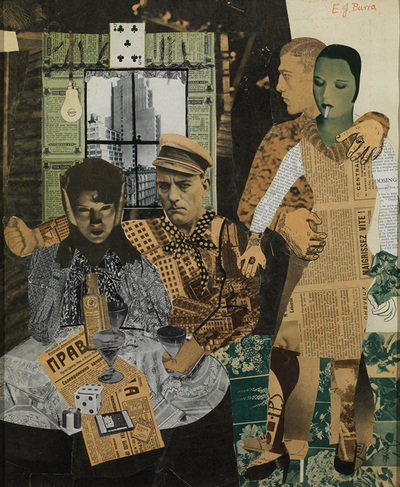 Students could explore other artists whose practice embraces collaboration. 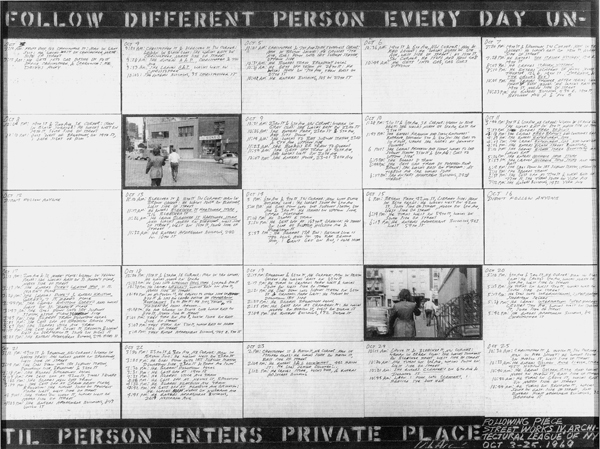 For example, Sophie Calle and Vito Acconci have both explored collaboration with strangers. 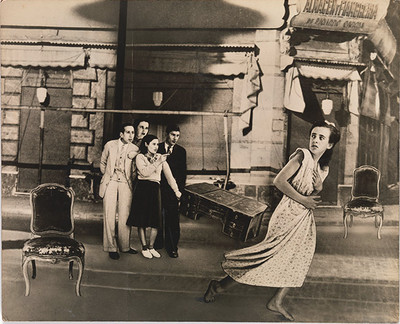 Students devise a photographic activity that requires the collaboration of a stranger to complete it. in 1953, artist Robert Rauschenberg famously erased a drawing by fellow artist Willem de Kooning, thus calling into question the very nature of the work of art. 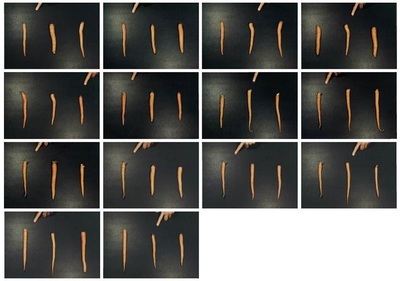 Ask students to devise an activity with a fellow photography student inspired by this experiment. 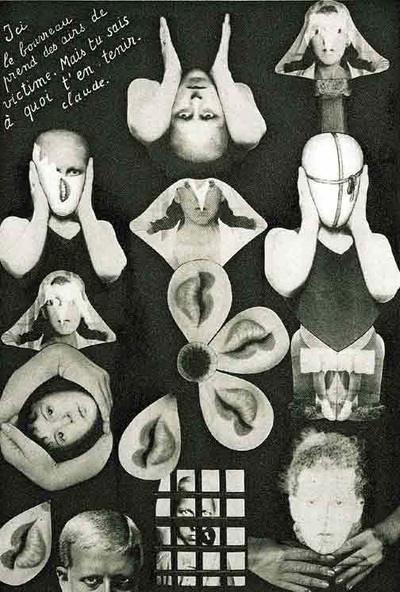 Challenging the conventions of art making was an important strategy of the Dadaists and Surrealists. Ask students to make a list of the 'rules' associated with making a successful photograph E.g. image in focus, framing of subject, rule of thirds, no obstructions etc. Now ask students to create a set of images which deliberately break one or more of these conventions. Encourage students to practice Blind Photography. This involves covering the viewfinder and/or viewing screen of the camera so that it is not possible to see a preview of the image before clicking the shutter. The idea is to photograph by instinct, giving up as much control as possible to the camera. This can be further developed by blindfolding the photographer. A classmate acts as the photographer's guide, helping them navigate a particular space safely, whilst the blindfolded photographer makes a set of images. 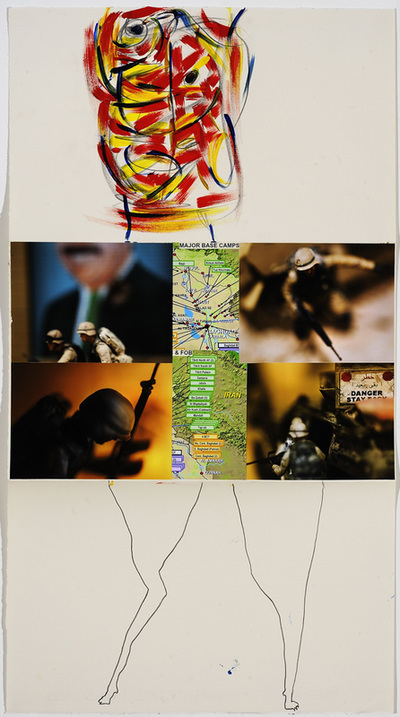 Explore the work of contemporary artists for whom instructions and play are important ideas. For example, Sol Le Witt's photographs were often not taken by the artist himself. 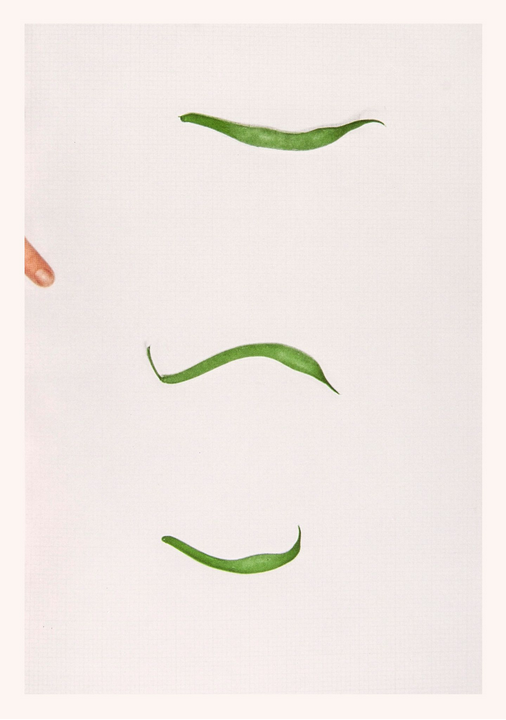 Erwin Wurm draws instructions for his collaborators to create One Minute Sculptures. 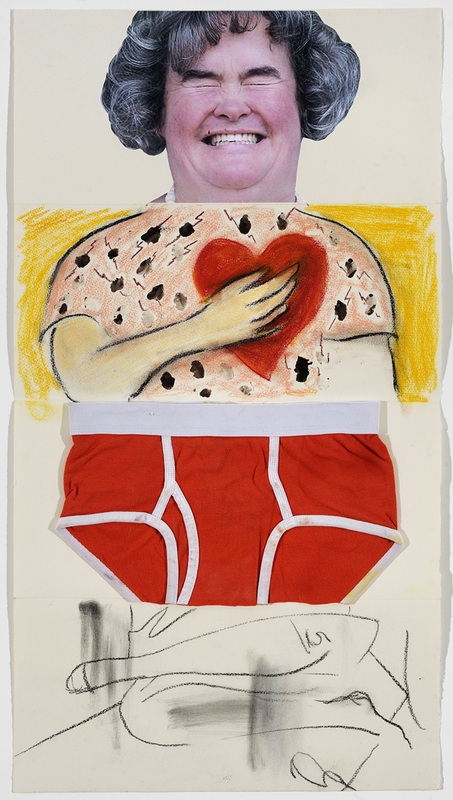 Conceived by curator Hans Ulrich Obrist, do it is an exhibition of artists’ instructions, that began in Paris in 1993. It has become the longest-running and most far-reaching exhibition ever. Sometimes an unconventional process reveals unusual and indeterminate outcomes. For example, artist Andrew Wright creates images by drilling holes into canisters of slide film. The greatest freedom is to have no choice [...] Make a set of parameters within which you will work. This could be a geographic parameter (one city block for instance), or a psychological, thematic, or technical one. The point is to create a method of working where you make some very strict and precise choices about how you will not work. The stricter the better. One role of at is to reveal untruths is accepted correspondences or, conversely, to reveal truths in unlikely correspondences. My assignment is thus to assemble an installation that includes one photograph, one object, and one text in such a way as to produce or reveal an enigma (i.e. an artwork). All three components should be ready-mades or assisted ready-mades (pulled from the real world with or without some modification on your part). The Sabattier Effect - Man Ray is perhaps the most famous exponent of this technique which involves re-exposing a photographic print to light part way through the development process. The technique involves a good degree of chance and the results are unpredictable. This video describes the discovery of the technique by Lee Miller in Man Ray's darkroom. A similar effect can be achieved in Photoshop by playing with tone Curve. Decalcomania - This technique was employed by artists like Max Ernst using paint. A patterned surface is created entirely by chance as the paint is transferred from one surface to another. A photographic application of this technique can be achieved by enlarging a negative and, instead of submerging it entirely in the developer, applying the developer to the surface of the print using another material e.g. glass, plastic, paper, cloth etc. The image only develops where the chemical touches the surface of the print. 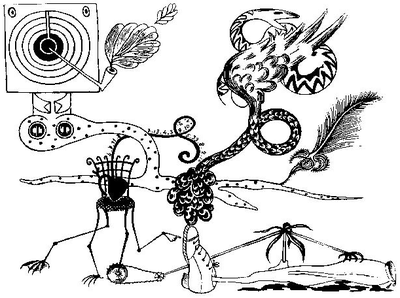 The fokalks (phocalques) by Czechoslovakian Surrealist Miloš Koreček are interesting examples of this technique. Anna Barriball bursts ink bubbles on found photographs to disrupt the images with chance patterns. 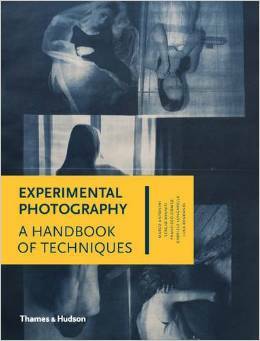 Raoul Ubac's Brûlages (which were created by heating the photographic negatives in order to distort them before enlargement), Eric Dallimore's Burnt Negatives and Chino Otsuka's Deep Fried photographs generate damaged but beautifully unpredictable results. Fashion photographer Glen Luchford has published a book of his negatives damaged accidentally by water. 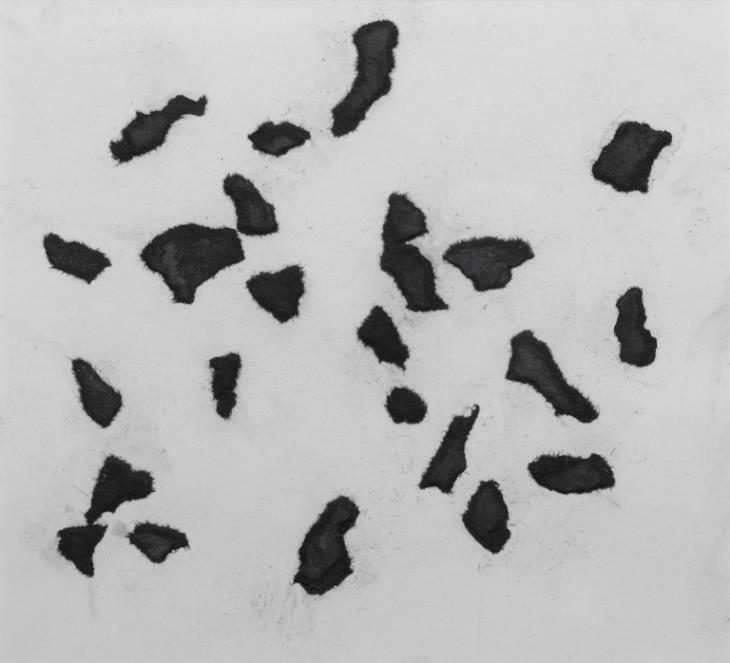 Floris Neussus' Gewitterbild photograms, created in a thunderstorm, represent the work of natural forces uncontrolled by the artist. Although not exactly decalcomania, selective developing has been employed by artists like Timothy Pakron to create unusual portraits. 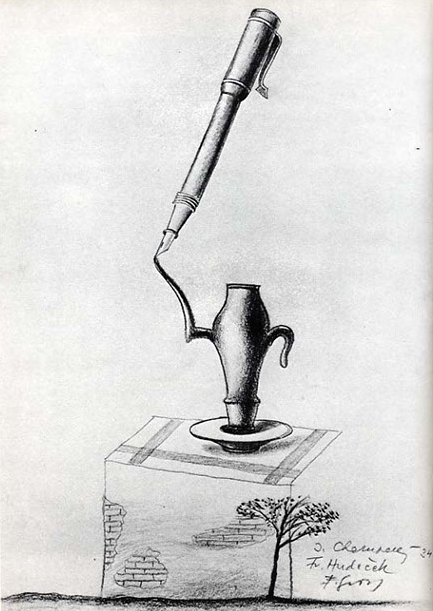 Chemigrams - A chemigram, the term invented by Pierre Cordier in 1956, is a photograph made only with chemicals and light. The resulting images combine the techniques of painting (with a variety of materials - varnish, wax, oil - with the chemistry of photography to create abstract images. 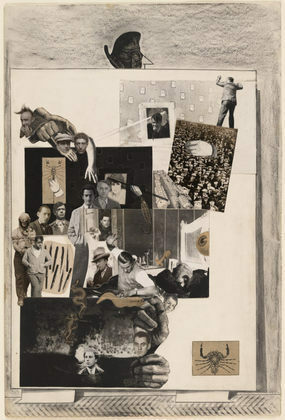 The Surrealists inherited an interest in photomontage from Dada who had used this technique to disrupt the dominance of easel painting in the art world. The Surrealists enjoyed the chance associations of different elements that suggested the logic of dreams. 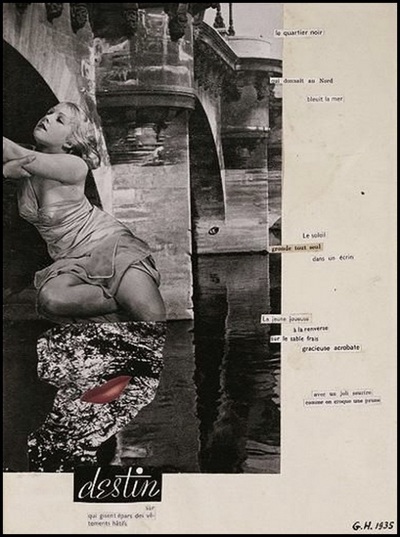 Often incorporating text (also reflecting a poetic rather than logical choice and arrangement) photomontages feature in prominently in Surrealist photography and have gone on to influence subsequent generations of artists and the advertising industry, in the process losing some of their subversive edge. Ask students to create their own Surreal photomontages perhaps combing their own photographs and found imagery and text. What strategies can be used to create an image that suggests the dream-like subconscious? Inner life was the unknown territory, and the work of self-induced trance and automatic writing were meant to unleash the subject’s wild imaginings from the constraints of conventional behaviour. From the depth of such explorations the world of art was to be renewed by visions that were as far from academic or conventional ones as dreams were from the narratives of waking life. Taking up that charge in our current culture would be quaint if it were followed as an orthodoxy. But as a way of re-envisioning the marvellous for our own era, it is still vibrant.